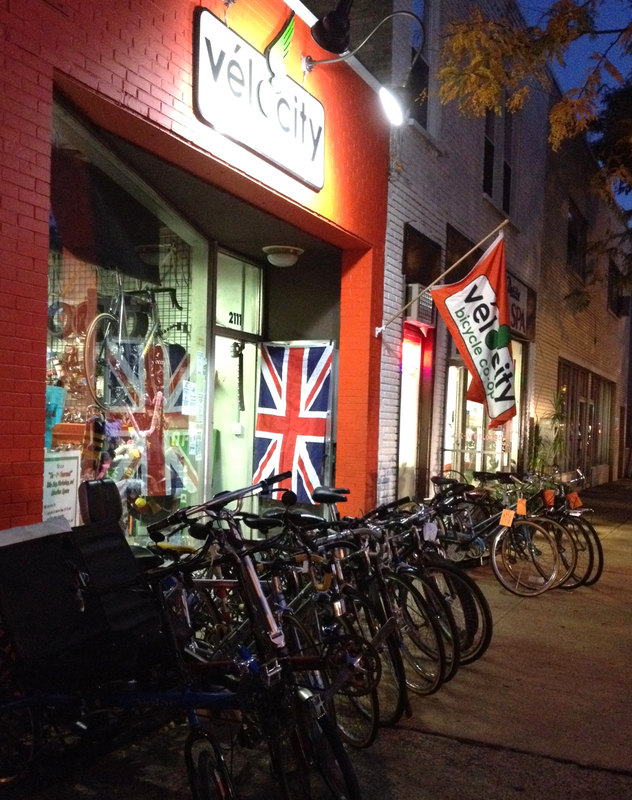 If you missed your first chance to snag some vintage clothing and/or bikes for the upcoming Tweed Ride (happening on November 2nd), you’ll get another opportunity this Friday, October 24th, from 6-9pm at VéloCity. This is the second of two happy hours we are hosting in collaboration with Dandies & Quaintrelles (organizers of the annual Tweed and Seersucker Rides) and Del Ray’s own Amalgamated vintage clothing. 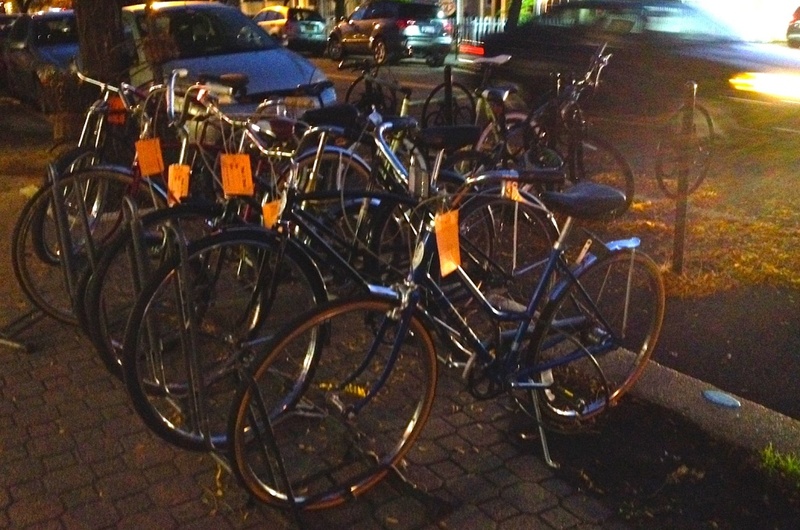 Any interested outside bike vendors that have some vintage bikes to sell should email mike.pattisall@velocitycoop.org for more information. Some of the sweet, sweet vintage rides up for sale. Open late for the first Threads and Treads happy hour last Friday.